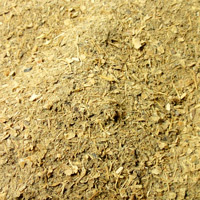 Kanna has centuries of traditional use by the indigenous peoples of Africa. 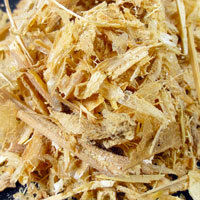 According to folk-belief, the practice of chewing the dried plant was considered to be calming and pleasantly relaxing. 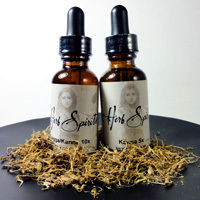 Kanna is included in our all-natural line of botanicals and incense powders that can help energize your spirit and space. 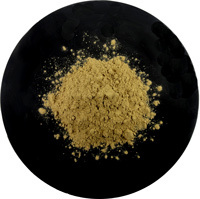 It can also be ground into your favorite herbal smoking mixture. 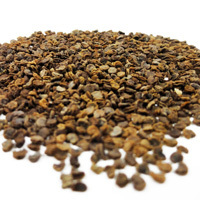 In our opinion, kanna is a neglected plant, if only for the reason that the traditional use of kanna in Africa bears obvious similarity to that of Kava Kava in Polynesia, we anticipate that this neglect will soon come to an end. Whatever product you may choose from below, know that ALL our kanna is fermented before any further processing. 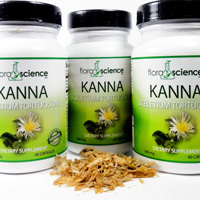 If has not been fermented by the indigenous people we purchase it from, who have practiced their traditional fermentation techniques for generations, kanna is fermented in our labs.